Has worked with Franck Goddio since 2007. Yoann started diving at 6 years old. 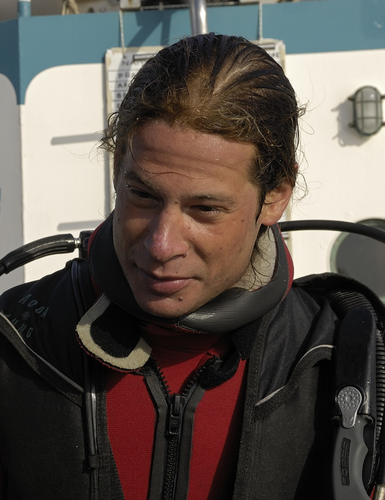 He has worked as a dive instructor since 2000 in France and also in international diving centers. He was awarded his Commercial Diving Certification in 2005.